KAIWA is excited to present a premium rum which Bruno Mars endorses! 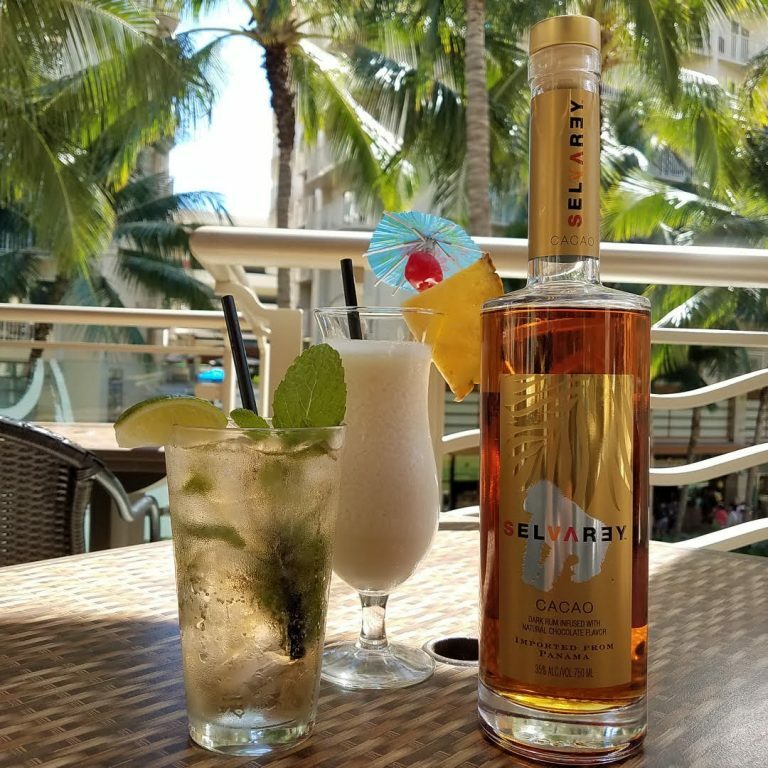 "Selvarey Cacao Rum" from Panama, matured for 5 years in American oak barrel, scented with natural chocolate. Come visit KAIWA to try this new premium Liquor! !